· Compost: When mixed with soil, the grounds will release nutrients that increase the effectiveness of the soil, making it richer and more acidic. The soil becomes healthier and your plants become stronger and more nourished in the process. Any good gardener knows to add his coffee grounds to his compost to be rewarded with healthy, productive, fruit-bearing plants. · Deodorizer: Every coffee-lover knows that the best-smelling aisle in the grocery store is the coffee aisle. Coffee has a very strong, yet aromatic, scent that can drive other less desirable smells away. An open container of coffee grounds in your fridge will destroy the nasty smells of onion, garlic, and food that might have gone bad. Coffee grounds don’t just cover bad smells, they absorb them. You might want to keep a bowl of coffee grounds in your teenage son’s room, too. · Skin Exfoliate: In keeping with the idea of the deodorizing benefits of coffee grounds, it can also be used as a cheap and effective exfoliate for the thick skin on one’s heels and feet. Scrubbing your feet with used coffee grounds will remove tough, dead skin while improving the smell of stubborn foot odor. 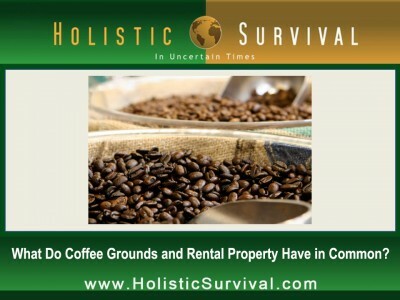 · Repellant: The strong scent of coffee not only wakes you in the morning, it irritates insects and pests. 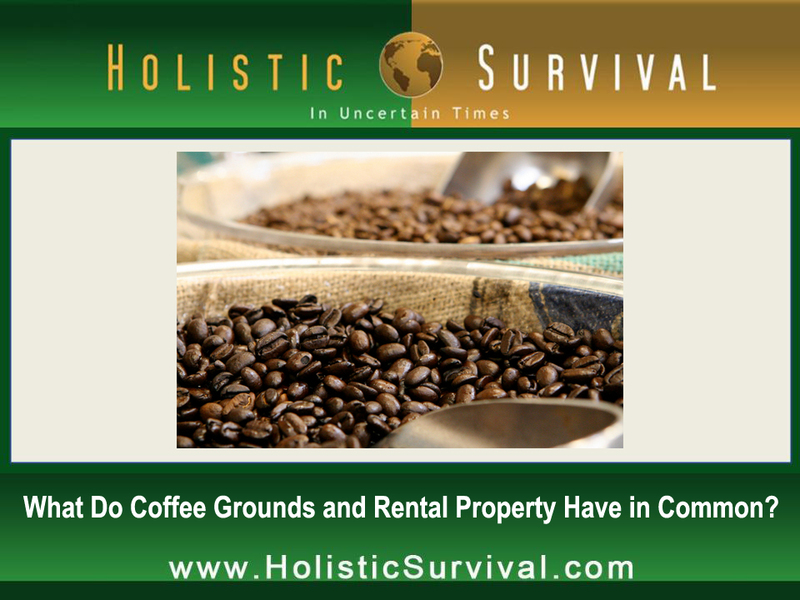 Surrounding your home with used coffee grounds, particularly at well-known ant entrances, will ward off any future home invasions, as ants find the scent too strong and avoid it entirely. Additionally, if you surround your garden with coffee grounds, you’re not only helping the soil, you’re blocking some pests from entering to steal your fresh vegetables, particularly when mixed with orange peels.